The band had few interviews for the German online magazine back in 2015 and posed also for a couple of shootings in the last years. The magazine was the first to announce and release the music videos of Dream Machine (2017). It’s the 7th track of Humanoid album (2009), German version. The song was written by Bill and Tom Kaulitz (lyrics and music) with Guy Chambers, Dave Roth, Pat Benzner (lyrics and music) and David Jost (lyrics). Tokio Hotel performed this song during Welcome To Humanoid City Tour (2010) in German and other selected cities. Radio Regenbogen Awards took place in the German city. 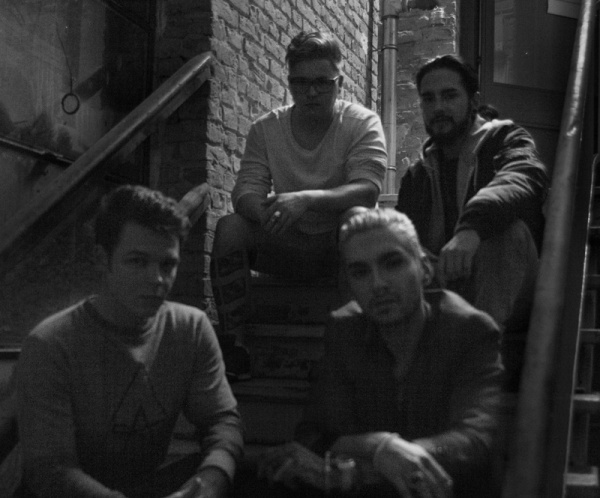 The band attended the show twice: on 2006, winning Pop National and performing Durch den Monsun and on 2010 winning Best International Band and performing World Behind My Wall. Tokio Hotel performed in the German city on February 5, 2006 during Schrei Live Tour at Eissporthalle. Bill and Tom surname. It’s their mother’s one. Tokio Hotel performed in the German city on April 13, 2007 during Zimmer 483 Tour at Big Box. Bill and Tom Kaulitz appeared three times at J.B. Kerner show in Hamburg: on October 19, 2005, on September 5, 2006 and on February 28, 2007. 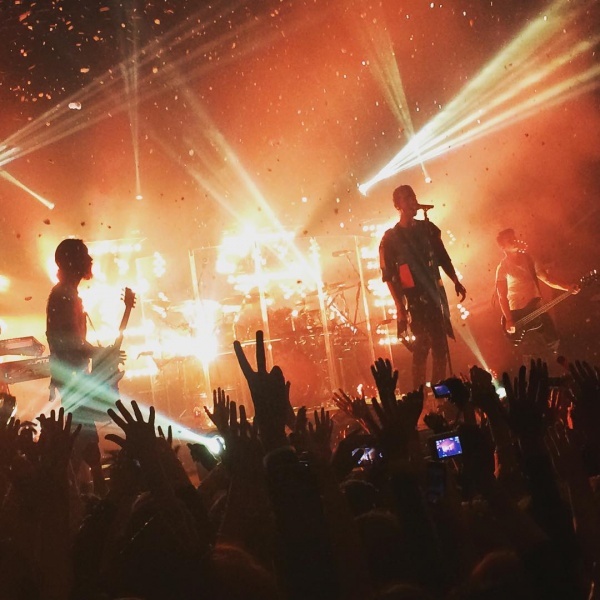 Tokio Hotel performed in Kiev on November 6, 2015 during Feel It All World Tour at Stereo Plaza. The band is coming back for Melancholic Paradise Tour in 2019. Fifth studio album, released on October 3, 2014 in Germany; October 6, 2014 worldwide and October 7, 2014 in Italy. First to be released only in English. The album debuted at #2 in Germany and at #5 in Italy. It was released in four versions: standard edition (11 tracks), deluxe edition (15 tracks + a bonus DVD), vynil deluxe edition, and limited super deluxe edition (a box set of a deluxe edition disc, a DVD disc, two deluxe edition vinyl discs, a cassette with two “Devilish” demo songs and a photo-book). Produced by Bill and Tom Kaulitz with Madizin (selected tracks), it was recorded between California and Hamburg. From this album Run, Run, Run and Girl Got A Gun are the first two promotional singles followed by Love Who Loves You Back and Feel It All as official singles. Kings of Suburbia is also the the 7th track of the album. The song is written by Bill and Tom Kaulitz (also the producers) with Dave Roth and Pat Benzner. 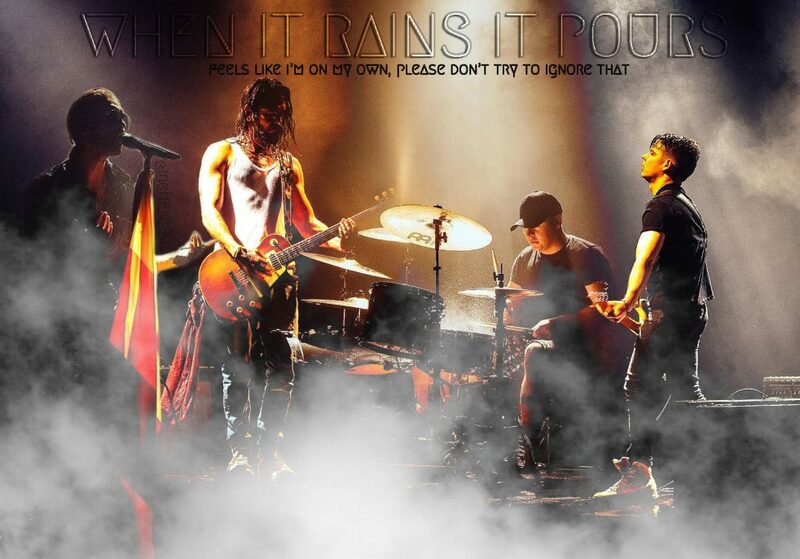 Tokio Hotel performed this song during Feel It All World Tour (2015) with fans on stage. German topmodel currently in a relationship with Tom Kaulitz. 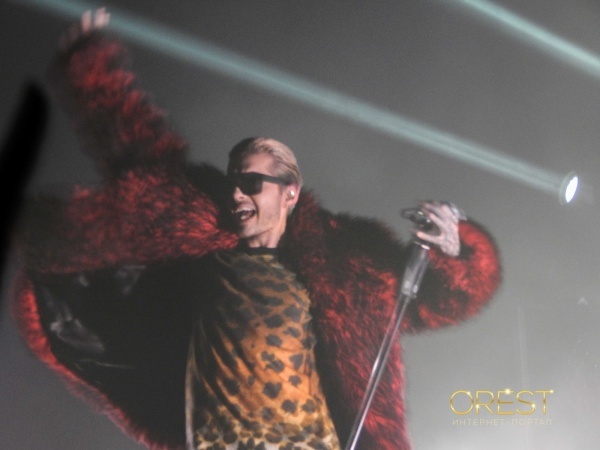 Tokio Hotel performed in Krasnodar on October 31, 2015 during Feel It All World Tour at DS Olymp. The band performed in the Russian city on October 12, 2015 during Feel It All World Tour at Sibir Exhibiton Center. 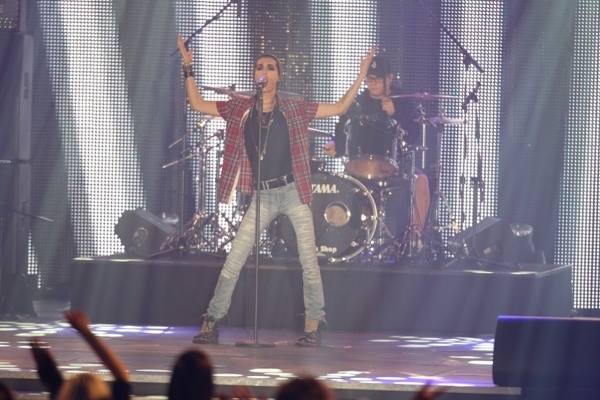 Tokio Hotel performed twice in Kuala Lumpur: on May 1, 2010 and also at MTV World Stage on July 31, 2010. If there’s something missing with this letter leaving a comment below.